Keep in mind that a certain marriage resume format is necessary that is why you need to know about the best format you should use. Writing a resume is not easy, so ensure you will demonstrate to the right person the information they need to know about you. Whether you are writing a marriage resume format for girl or boy, it doesn’t matter because what matter is that you know what you should write. 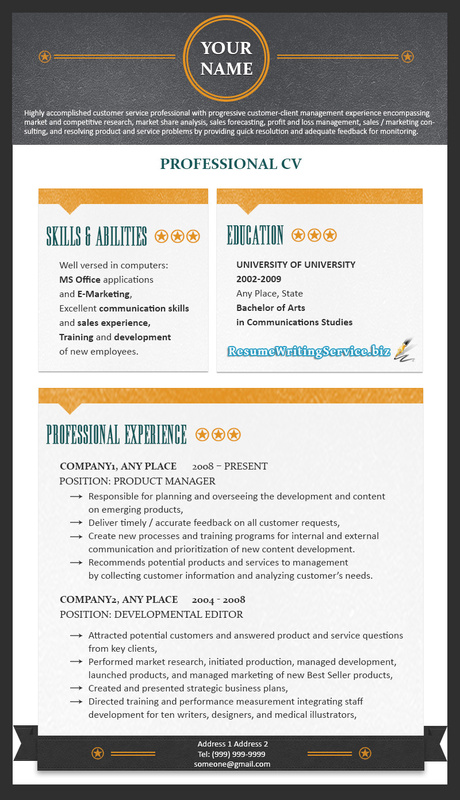 It is essential that you have a guide to follow to craft the best resume. Basic information: Basic details should come first in your marriage resume. It contains complete name, mother’s name and father’s name. You also need to include education, marital status, profession and date of birth. Appearance: A good marriage resume format for boy is about the appearance section. For some, it is hard but when you use descriptive language, simple as well as honest all the time, you will not go wrong. The weight and the height are easy to write and adding photograph is a nice idea. Lifestyle: You must need to include a lifestyle section after the appearance section. You can use short paragraphs and be straight to the point in providing information about your lifestyle. Provide your prospective partner of what life you want and what makes you happy. Partner Expectation: You need to provide one column for yourself and one column for your prospective details. In column of prospective partner, give information of what you’re looking for, education, family type and make all paragraphs short. Ambitions and Goals: Make sure that you provide your ambitions and goals such as what you want to achieve and where you want to live or where you see yourself after five years. Provide only truthful information on what you want to change and what you want to succeed in. We’ve also prepared some useful information on a chronological resume format and a killer linkedin profile. Begin to have the best marriage resume format for yourself now!